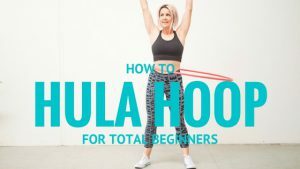 DO I NEED A WEIGHTED HULA HOOP? Small changes can make huge shifts in how we think and feel. I am a big believer in taking action. So become an activist of your own life with these simple and proven ways to bring more joy and light to your day. 1. Start your day simply. 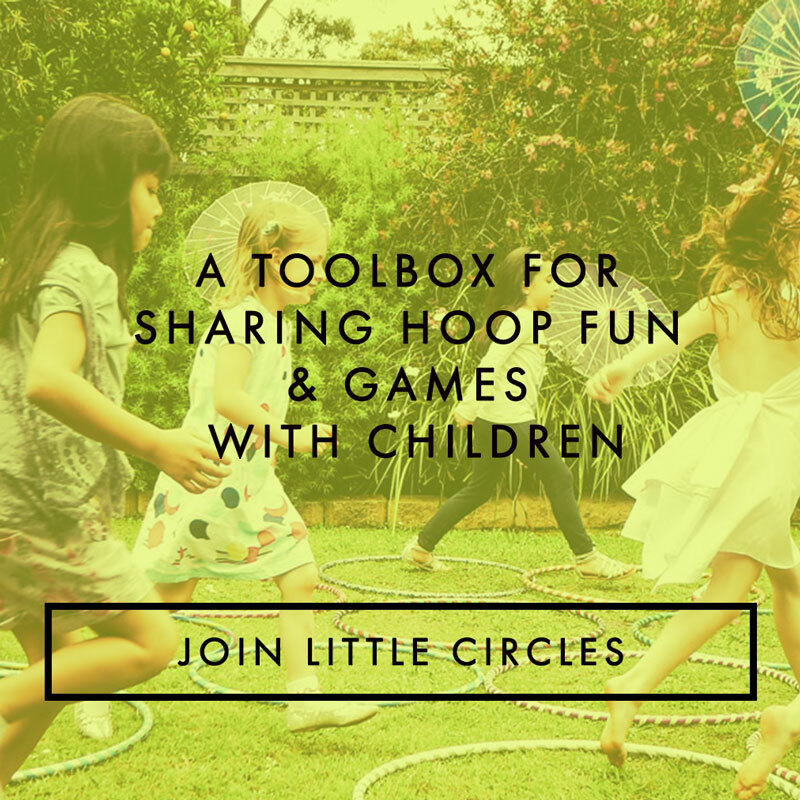 With a large glass of fresh water (perhaps a twist of lemon to get fancy) and a 5 – 60 minute hula hoop session. Every cell in your body will thank you for starting your day off with a spin. 2. Take time for silence, make space to listen to others but fill the rest of your day with uplifting, spirited or relaxing music. Watch your productivity soar, your blood pressure calm and your focus power on. 3. Smile. Send messages of happiness to your brain and do a bit of face yoga while you are at it. 4. Stretch. Let energy release and flow especially if you are sitting for long periods of time. Try my “Opposite of Facebook” stretch. Spending time on computers and smart phones hunches our posture and closes our heart, open up and shine! 5. Finish something that you have been working on, no matter how big or small. Feel accomplished and celebrate making space in your thinking and life. 6. Be true to yourself. Practice bringing more of your individuality to the table in various situations. 7. Find stillness. Take 5 minutes to breathe and be still in mind and body. 8. Try something new. A new tea, a different radio station, a new route to work, a new class. Mix up a small part of your routine to make beautiful shifts. 9. Give someone a compliment, perhaps even a stranger for added zing. Giving without expectation of return is one of the most powerful ways to open up to life’s abunDANCE. 10. Grab a nutrient dense fruit or vegetable, organic is best. Taste life, take time to relax and enjoy each mouth full. 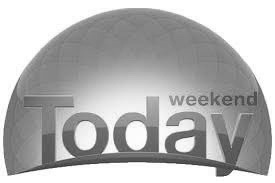 What small things do you do to make the most of your day? Which one of the above can you do right now? Go do it and report back to us! 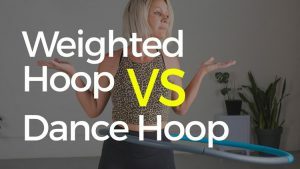 Do I really need a weighted hoop? 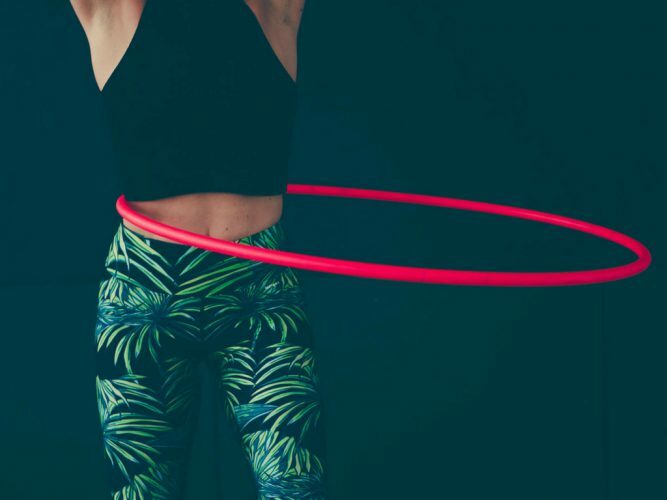 Deanne Love has launched a global revolution inside the hula hoop. Hoopers around the globe tune in to learn from Deanne’s fresh and passionately positive style of hoop dance instruction. 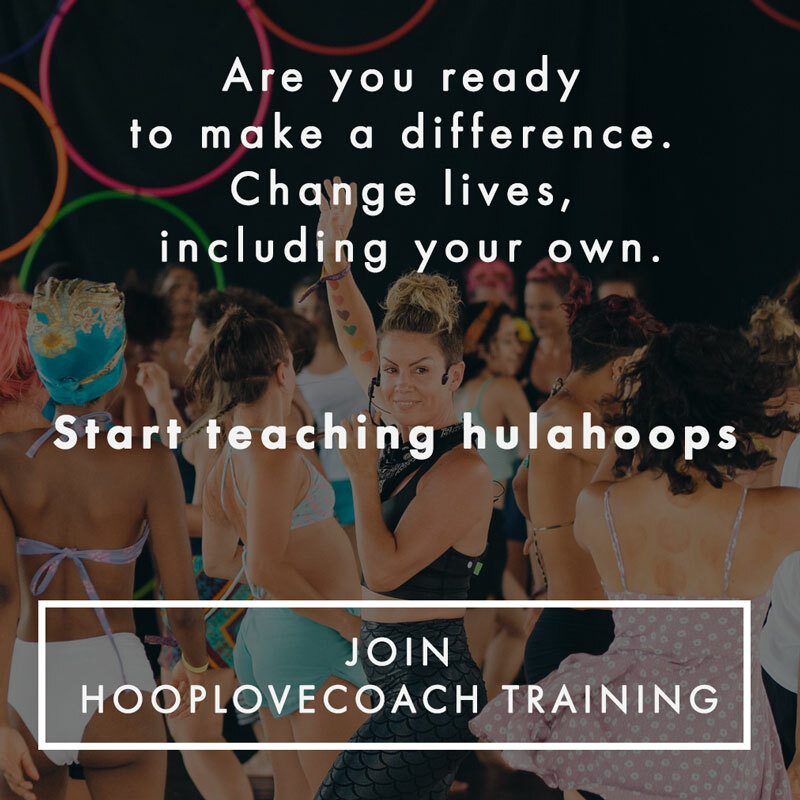 The one time primary school teacher and creative founder of Hooplovers.tv shares high energy live and online classes, workshops and hoop teacher education. Strong in the art of streamlined instruction and intuitive facilitation, Deanne turns up the volume on the “feel-good-factor” as a focus of success for all level of hooper. 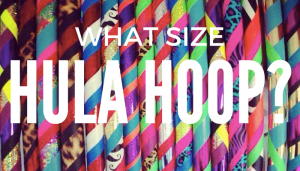 She shares hoop dance as a delicious hot pot of tricks, transitions and technique. 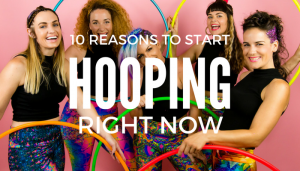 Harnessing both the flavours of individual style and collective energy, Deanne supports group diversity and the exploration of unique hoop stardom in all of her facilitation. Get strong. Join the free challenge. 2006 -2019 ©HOOPLOVERS Made with ♥ on the Gold Coast Australia.